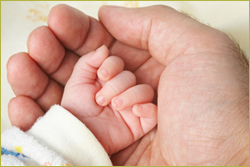 Since the beginning of Plastic Surgery specialty, plastic surgeons have been trained in the art of hand surgery. Competence in surgery of the hand must draw on many areas of traditional medical disciplines as well as on engineering and other allied fields. Hand surgery is a complex and difficult field in which Dr. Lin is an expert. Dr. Lin performs elective surgery for carpal tunnel syndrome, trigger finger, tendinitis, arthritis, tumor, and burn reconstruction. He also handles industrial accidents resulting in injury of nerve, tendon, bone, joint, skin and soft tissue. 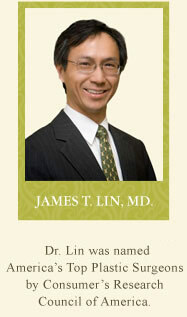 Dr. Lin works closely with Hand therapist to restore the function and heal the injury in timely manner. 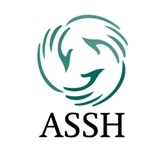 For more information about Hand Surgery, please go to "Patients & Public" section of American Society for Surgery of the Hand.